Apple often outlines new service policies to its stores depending on the issue at hand, and now the Apple Watch Series 2 has a policy to call its very own. This relates to issues caused by swollen batteries, with Apple now repairing some models that do not power on or have visible signs of battery swelling free of charge. Apple has determined that under certain conditions, some Apple Watch Series 2 devices may not power on or they may experience an expanded battery. 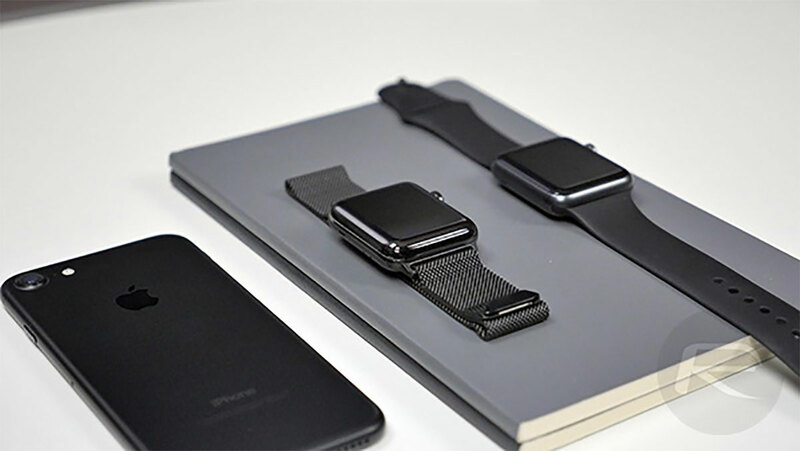 If an Apple Watch experiences a swollen battery, then it could prevent the watch from powering on or in more extreme circumstances cause the device’s screen to become separated from the rest of the watch. Photos of watches experiencing such failure are becoming more and more common on social media, although they do appear to mostly be impacting the original watch sold back in 2015. However, this new policy does not apply to that model, nor the Series 1 or Series 3 models. Interestingly, the policy only applies to the Apple Watch Series 3 models in 42mm size, meaning those with the smaller 38mm watch are out of luck. 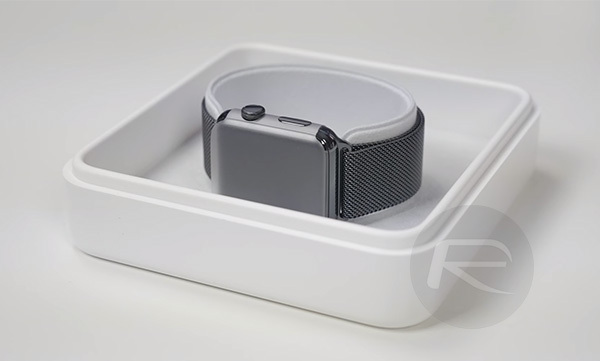 Those impacted by Apple Watch Series 2 battery issues are instructed to contact Apple in order to arrange for a Genius appointment, during which a visual inspection of the device in question can be carried out. Apple has not made the policy public, but store representatives should be aware of it should an appointment be made.